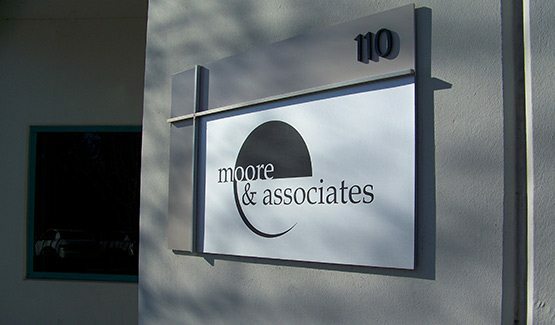 Moore & Associates is a full-service consulting practice specializing in public transportation. 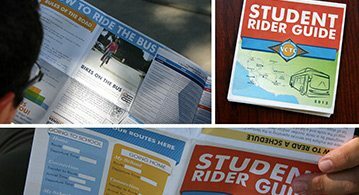 Founded in 1991, we have provided a broad range of transit planning, marketing, market research, and management services for more than 150 public transit and transportation entities throughout the United States. No matter the mode, our focus is on getting people where they need to go. 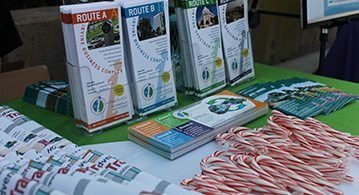 Whether you are launching a new transit service, evaluating an existing program, or undertaking a marketing campaign, we can help you keep your community moving. At Moore & Associates, your community comes first. We understand that every community is unique. Not only that, but the real customer is the end user of the program, not the entity providing the transit service or program. With such diversity in today’s communities, mobility needs can be complicated. That’s why we never rely on “off-the-shelf” solutions, no matter how effective they may have been somewhere else. Drawing on decades of personal experience, market research, “lessons learned” from other projects, and industry standards, we approach each planning and marketing engagement with the same customer-focused attitude. Isn’t it time you got Moore? 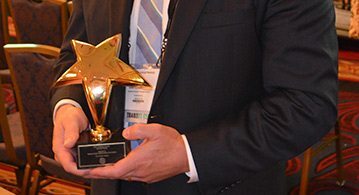 Our comprehensive menu of services provides our project teams with unique insights across multiple fields, promoting innovative thinking and “outside the box” solutions. Each member of our staff shares the passion for improving the quality of public transit service in every community in which we work. Our modest size ensures effective collaboration, shared experience across practice areas, and high-level management support for each engagement.